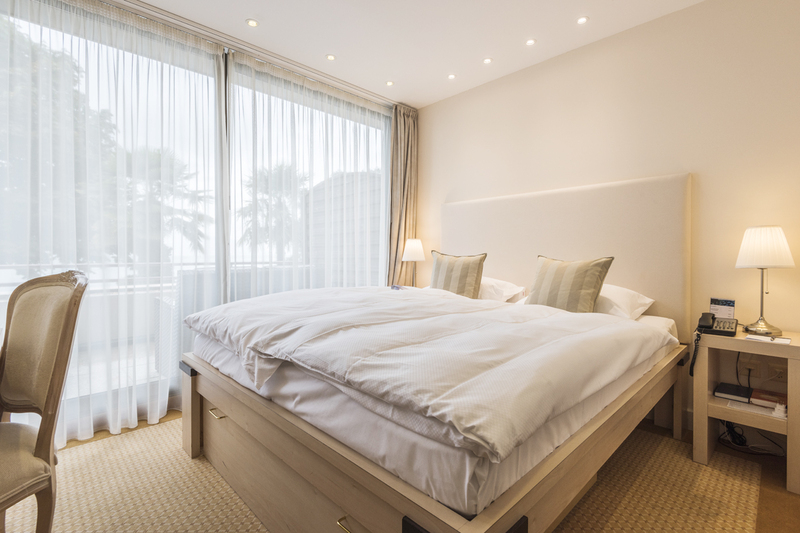 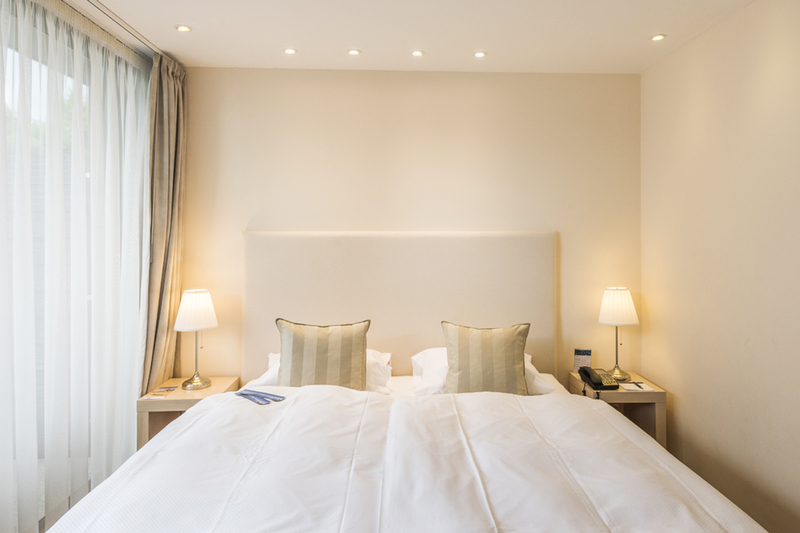 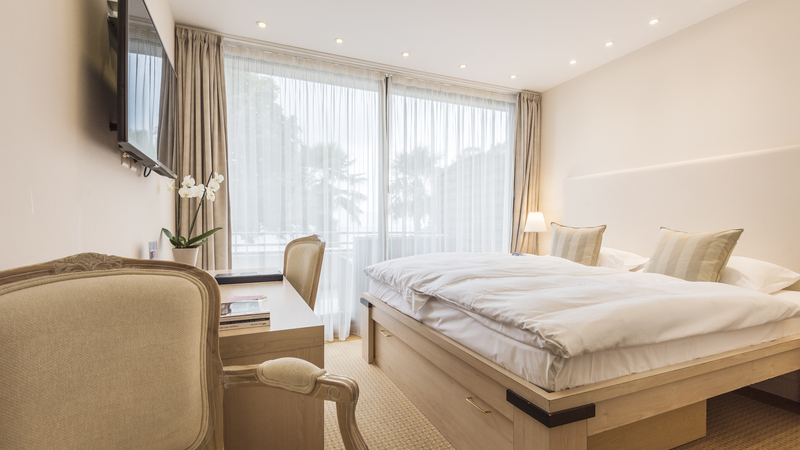 Refurbished a few years ago in a range of light tones, the White Junior suites are located on the second floor of the building & enjoy beautiful views over Lake Geneva & the flowered promenade of Montreux. 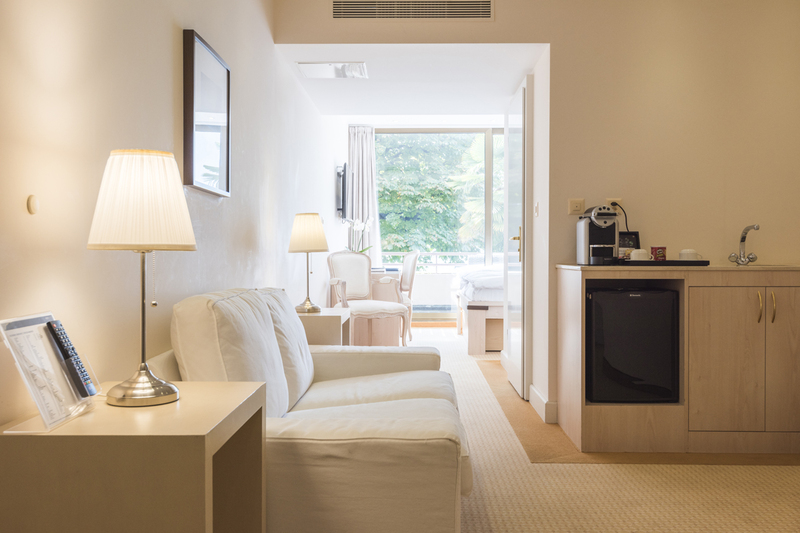 Simply spacious & equipped with all modern conveniences, these suites will meet all your expectations & allow you to enjoy the scenic view thanks to a small private furnished terrace. 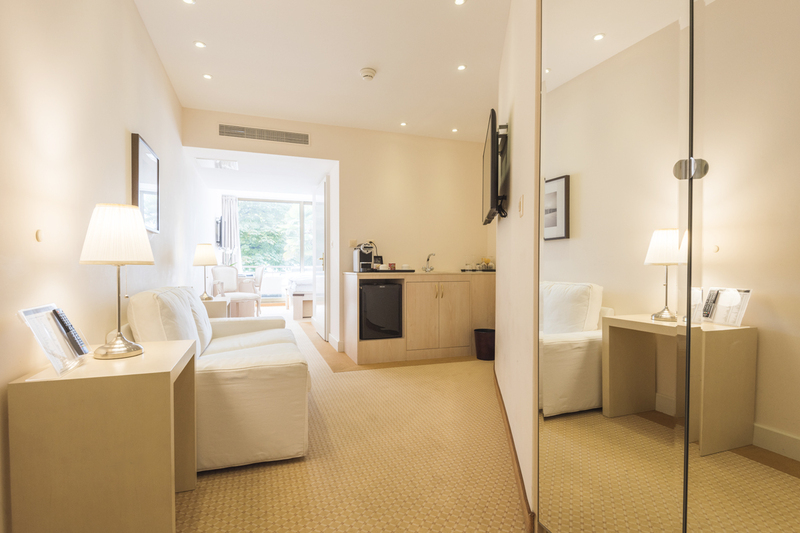 Each of these suites has a Nespresso coffee machine & we are pleased to offer you two capsules per day & an assortment of hot drinks (instant coffee & tea). 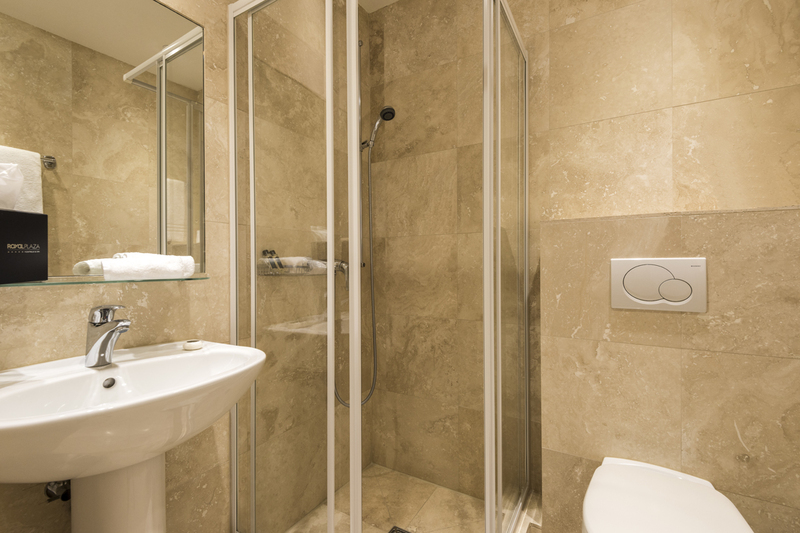 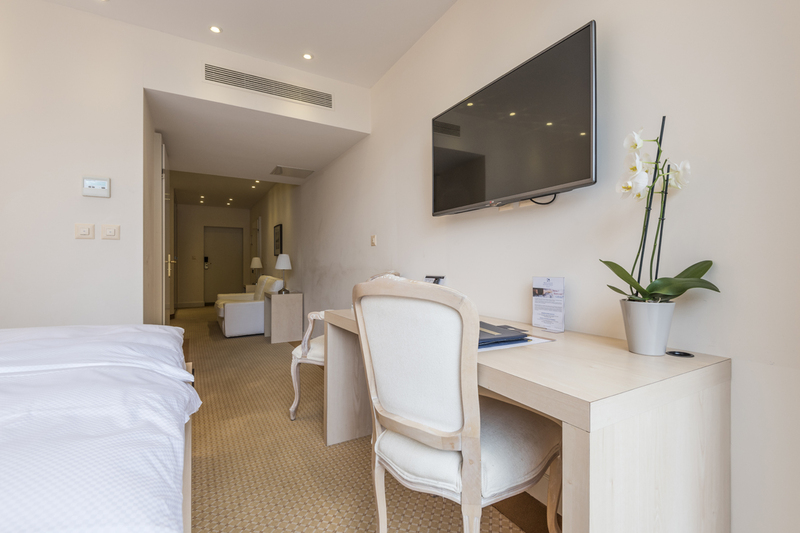 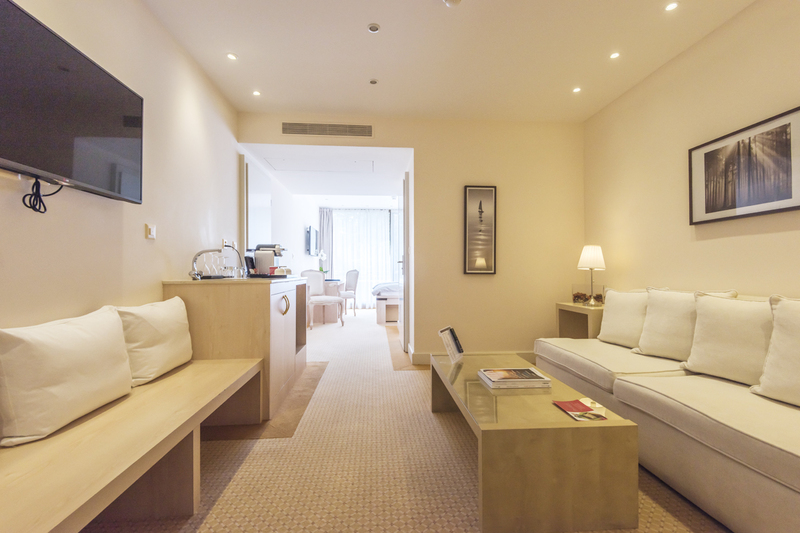 As some of the White Junior suites are communicating, please do not hesitate to contact us to book your family stay.